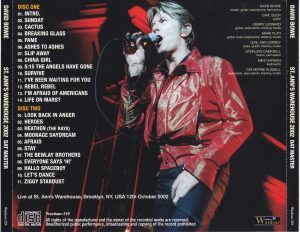 “HEATHEN TOUR” … No, a super live album unmatched in all careers of Bowie appeared. It is release decision with permanent preservation press 2CD! It is “October 12, 2002 Brooklyn performance” that is contained in the super-excluded board. That’s a full audience recording. 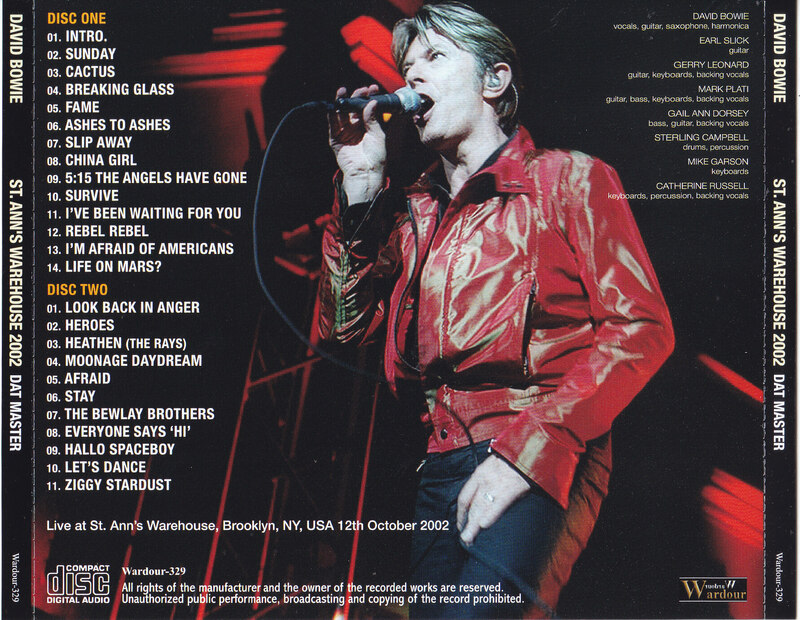 Speaking of Bowie’s live from “EARTHLING TOUR” in 1997, there are only mini-tours of event live and several performances. “HEATHEN TOUR” is a full-scale world tour for the first time in five years, and literally it was a tour that declared “Bowie Revival” to full heaven. First, let’s review the schedule and check the show position. This is the whole picture of “HEATHEN TOUR 2002”. I went back and forth between Europe and North America from summer to autumn, but the Brooklyn performance of this work was the concert that is the second performance of the final record “North America # 2”. This “North America # 2” is a little special. It is called a “Marathon Tour” and goes round the US East Coast, and the venue is a small theater. Clearly different from the other legs, it was a return tour to New York where “HEATHEN” was recorded. 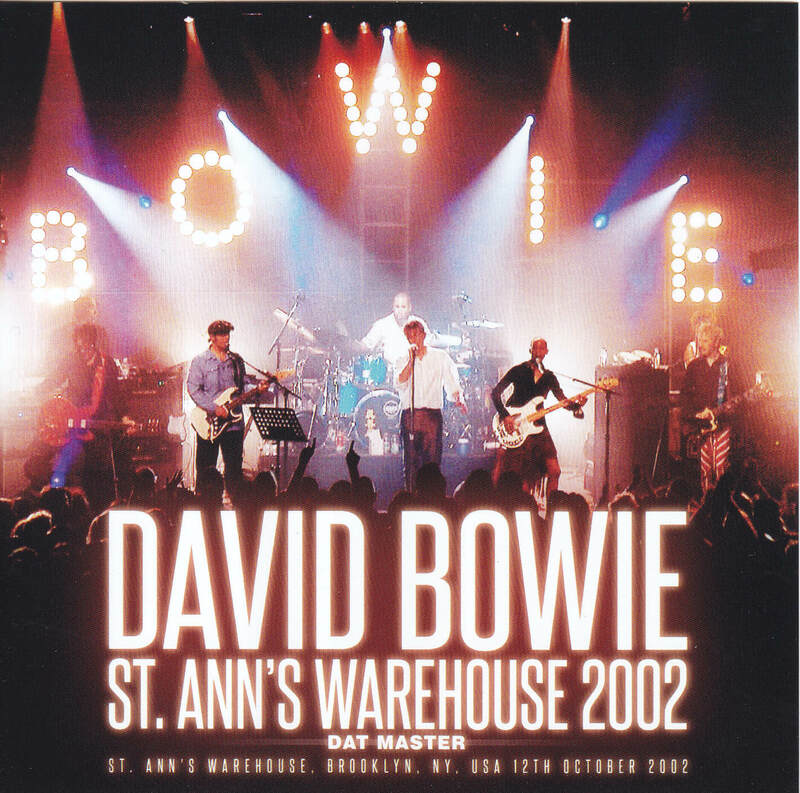 [Sound of the miracle that shines at the top of all Bowie history] This work which recorded such a show is super extreme audience recording of miracle level. It is digitized directly from the original DAT master, but anyway it is beautiful. As soon as the show starts, you will not be mistaken for the soundboard because the lively whistles will heat up, but the meaning of the customer record or the soundboard will disappear when the performance starts. The sense of direct that core jumped into the ear with a sharp feeling is overwhelming, and high-pitched sound extends beautifully everywhere, and the mid-range is full response like touching. And a deep bass. This is too ugly. The bass isn’t completely missing, but it’s so real that the base’s vibration makes the skin directly wrinkled and shakes. Furthermore to the silence part is amazing. At the moment the sound goes out, the playing sound and the gap between the playing sound is deep. There is no hiss that stains the silence, and the outline of the jet black darkness and the vivid playing sound is clear. Furthermore, it is excellent to the sound rising from the core and the outline. Although it is a minimal recording of the reverberation almost like a sound board, the slightest ringing sound is raising the beauty of the note rapidly. When 1 sound disappears, the core disappears first, and the sound disappears from there, but it is delicate and extremely glossy to the super-low sound. This balance is also like an elaborately mixed official live album, and it is not perfect to direct it differently from the actual official version. Only the reality only because it is natural and one shot recording is drawn wonderfully. Even though it is the official live board level, it has stayed up to “more elegance” than that. As a matter of fact, this show also has a sound board, but this work is much more beautiful than the rude sound. We have handled Bowie’s audience recordings innumerably throughout our careers in our shop, but I can not remember the sound that is so ugly to be honest. Perhaps, No. 1 in the customer record of Bowie. Perhaps there is another line somewhere in the world … A recording of a miracle of that dimension. Although it was transcendent to there from the original sound, this work is brushed up aiming at “the ultimate” further. However, since the original is a miracle, no major changes have been made. It is a sense of stereo that was the problem. The balance that was too close to the left channel was adjusted to make it sound natural, and the high-pitched sound was corrected accordingly. It is not a miracle from the beginning if it is possible to pull it up, and this work is finished so that it can be taken naturally without feeling the sense of balance without feeling of miracle. [A delicious show with a super rare song] The show drawn with that sound is also great. 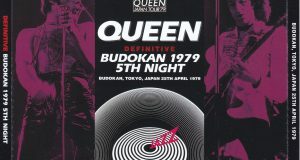 Basically, it conforms to the standard set of “HEATHEN TOUR”, and there is no special feeling such as album reproduction. But that’s why I can taste the full set of “HEATHEN TOUR”. 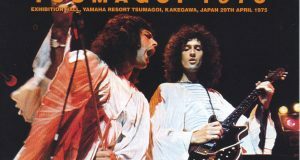 The sound board version also includes “Stay” and “The Bewlay Brothers”, which were cut, and there is no shaking of the natural feeling of penetration. 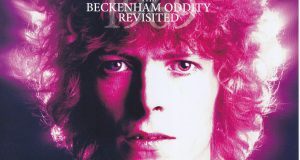 In addition, we have also introduced press CDs of the finest soundboards such as “OLYMPIA 2002” “MONTREUX 2002” “TORONTO 2002” in our shop, but this work can not be heard even in those masterpieces “Survive” “Rebel Rebel” “Look Back in You can also enjoy Anger and Moonage Daydream. And the best part is “The Bewlay Brothers,” a masterpiece of “Hunky Dolly.” Even Bowie’s entire career was sung on the stage with only one hand. You can enjoy the super rare number carefully with the super-superior sound of miracle. Aside from anything, it is a super-sounding sound. It is a sound world that has reached a height that has nothing to do with the sound board or the audience. Come on top of that and enjoy the full at home atmosphere of the “Marathon Tour” and the extremely rare “The Bewlay Brothers”. The ultimate one that will be No. 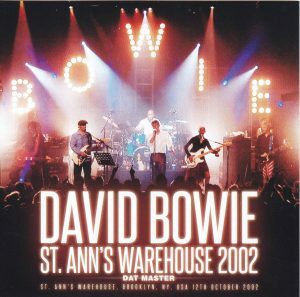 1 in all audience recordings of Bowie. Experience it with Perpetual Storage Press 2CD. ★ Excellent super high-quality sound recording as wonderful as never heard before. About the best sound quality in all the titles of Bowie. 12. Rebel Rebel 13. I’m Afraid of Americans 14. Life on Mars?